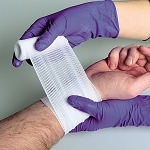 This 2" sterile conforming gauze is a real work house of the first aid and medical industry. 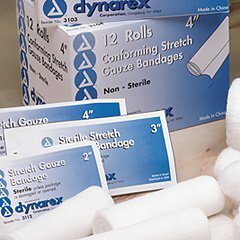 Soft, comfortable and conforms to curves and bends far better than old fastioned single-ply gauze roll used in the last century. 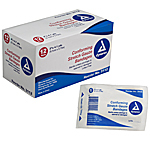 The indiviualy wrapped sterile packaging is excellent in outdoor first aid kits where you need the cleanest and dryest product. 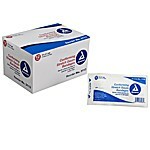 This product is sold by the each, the box of 12 or the case of 96.